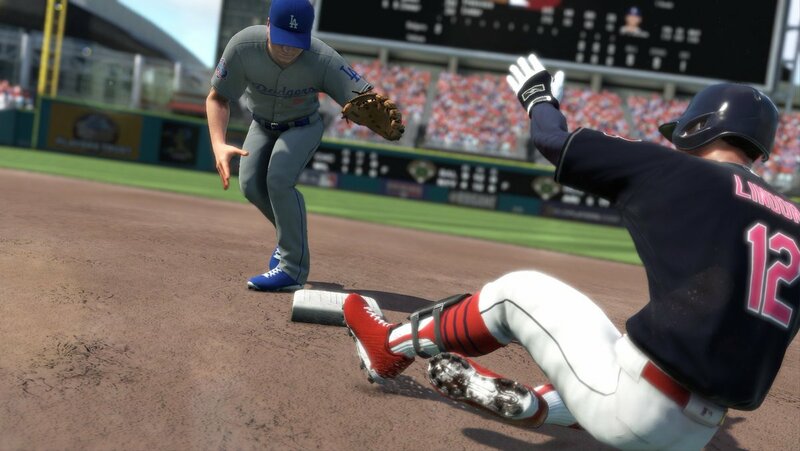 Franchise Mode: Take control of a favorite MLB team! Make trades, sign free agents or call up rookies across multiple seasons. A new player progression system allows players to develop, improve, and ultimately retire. 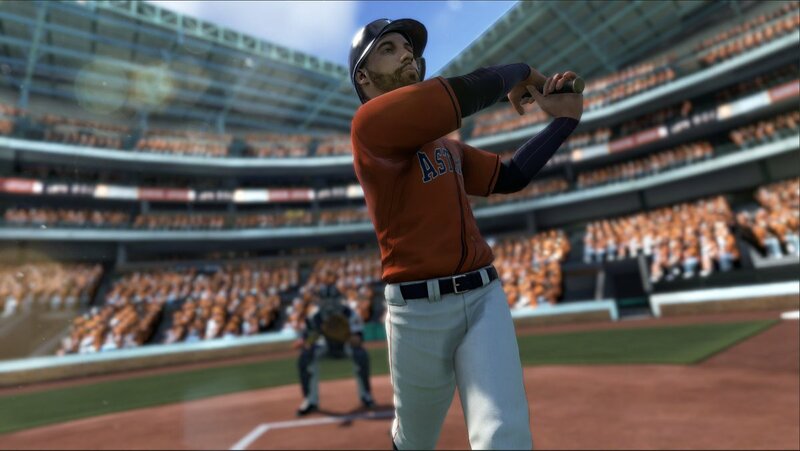 Home Run Derby Mode: Challenge a friend in local head-to-head play or the CPU in the ultimate slugfest. See how individual skills stack up against friends and the rest of the world on the leaderboard. 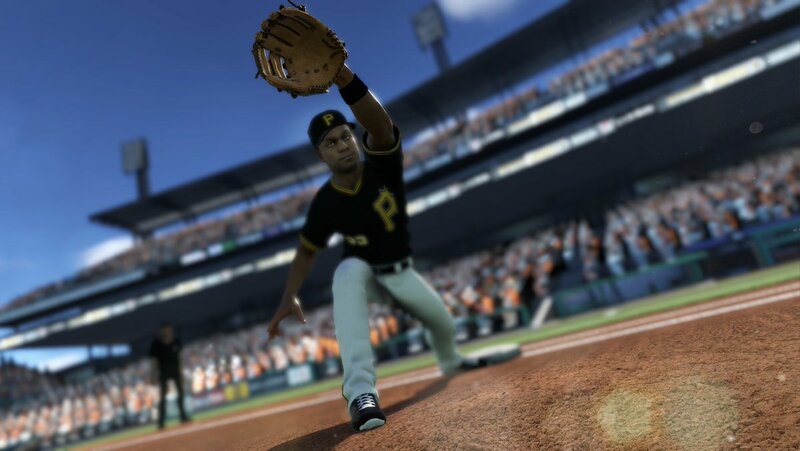 Authentic MLB Players: Completely redesigned player models, including more than 300 digitally modeled likenesses, along with hundreds of new animations and unique player-specific animations to deliver a whole new in-game experience. 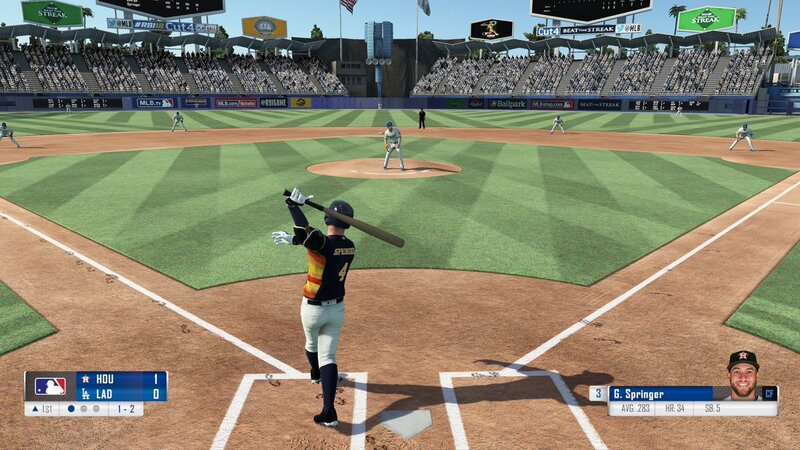 Better Ballparks: Witness the enhanced lighting, textures, revamped 3-D crowd system and get closer to the details with new dynamic camera angles and specially crafted cinematic sequences across all 30 MLB ballparks. MLB Legends: Add some of baseball’s best legends to your Franchise mode and play as any of the more than 100 retired MLB players (list is below). Online Multiplayer: Jump into ranked and friendly exhibition games with friends and players around the globe. Roster Updates: Keep a season up to date with rosters throughout the 2018 season, including within Franchise mode. R.B.I. 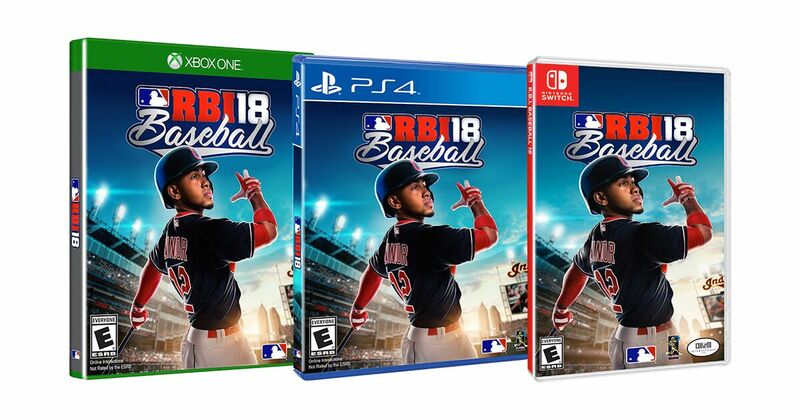 Baseball 18 is officially licensed by MLB and MLBPA. It will be available for the PlayStation®4 computer entertainment system, the Xbox One family of devices including Xbox One X, Nintendo Switch, iPhone, iPad, supported Android smartphones and tablets. The game will retail for $29.99 (U.S.) on the next generation consoles and $6.99 (U.S) on smartphones and tablets. Launch dates for each platform will be available at a later date. * Feature implementation may vary by platform. For more information, please visit rbigame.com and follow @RBIGame.